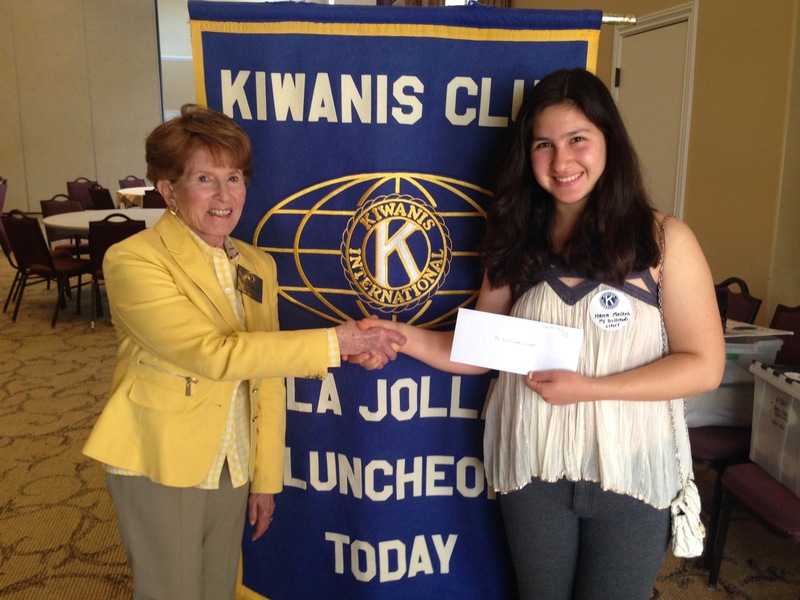 On March 25th, 2016, My Girlfriend’s Closet received a generous grant from the Kiwanis Club of La Jolla. To accept the award, Hana Malkah, our Director of Marketing and Grants, attended their luncheon and gave a speech about our organization. This is the sixth year in a row that we have received a grant from the Kiwanis Club, and we are extremely grateful for their ongoing, reliable support. We could truly not accomplish our goals or make the impact that we have on the San Diego community without them!